Understanding library etiquette, the card catalog, and book handling rules was first and foremost. From there, the sky was the limit when it came to knowledge that could be mined from the stacks. Especially if you had a competent and patient librarian on your search team. Students and faculty of Aquinas College had just such a resource in Grand Rapids Dominican Sister Rose Marie Martin. AQ theology professor Bob Marko recalled the patience with which Sister Rose Marie introduced students to resources. “She was so good with students; she would entertain their curious and sometimes unusual queries with an openness to their approach or line of questioning. “During the 80s, we were welcoming a growing number of non-traditional students, many intimidated by the library and the electronics. Sr. Rose Marie was so good and patient with them,” Marko recalls. Sister Rose Marie herself had been through two major transitions in library science: re-cataloguing books from the Dewey Decimal Classification System to the Library of Congress Classification System; and the change from the paper library card files to digital files. 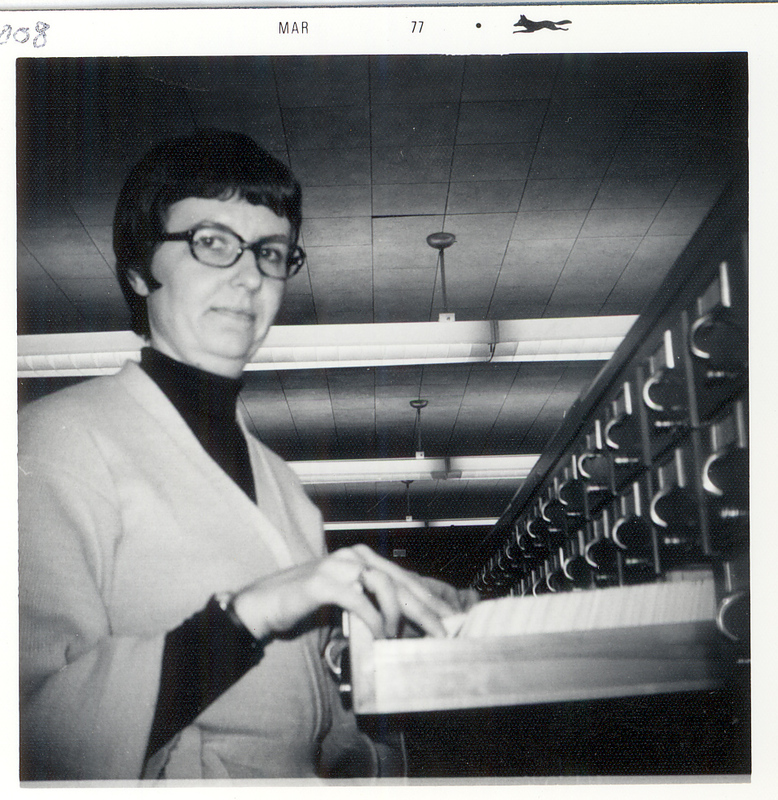 As librarian and head of the technical services department for nearly 29 years, Sister Rose Marie handled every single book, cataloging it for the shelves at Aquinas College. At the time, the count was 100,000 books. 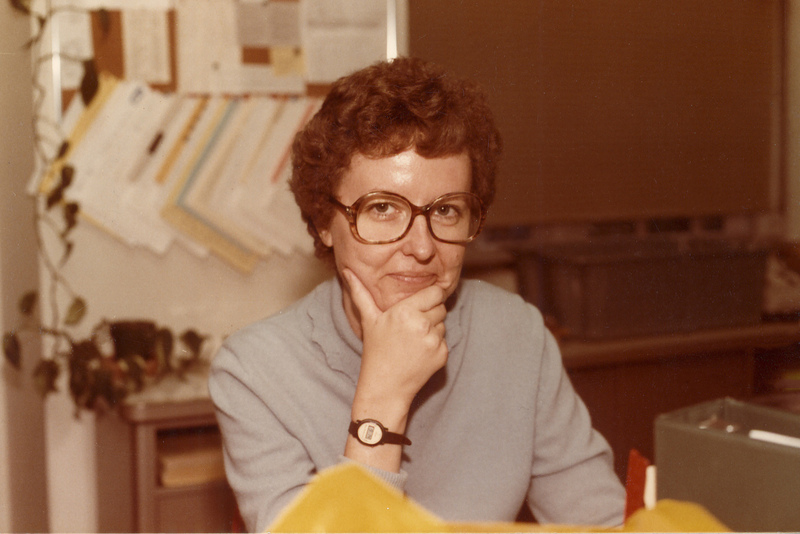 She could tell you that number because she took charge of planning and managing the enormous task of transitioning books from the second floor Woodhouse Library in the Administration Building to the Grace Hauenstein Library. 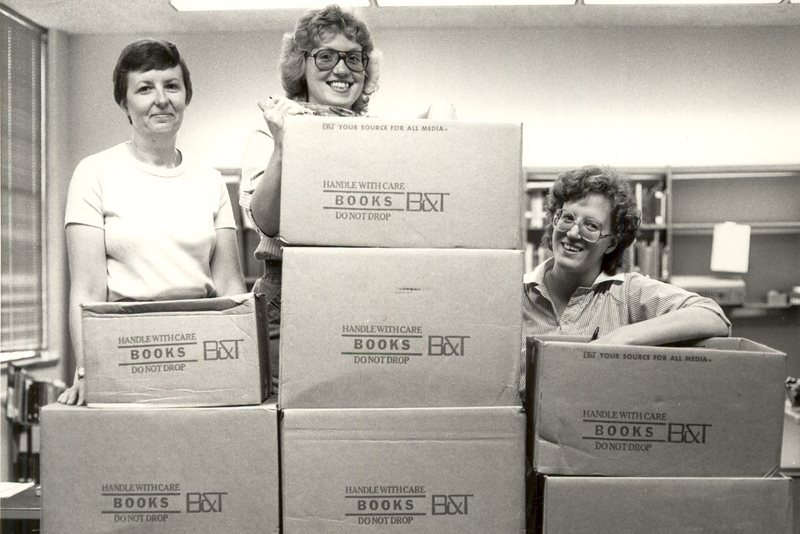 She and project co-director, Shelley Jeffries, along with a dedicated team of librarians and students, helped relocate every book. We will miss this keeper of books and stories. During a poignant farewell week, we said goodbye and Godspeed to Sister Rose Marie Martin with love, and of course stories.